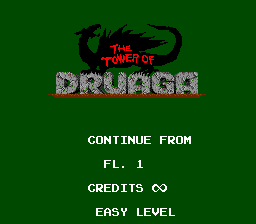 A remake of Namco’s Arcade game, this doesn’t really make the game any easier (unless you play one of the easier difficulties). But what it does do is give things a little more depth. 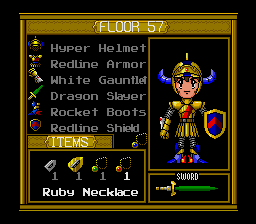 Gil now has his own stats which are upgraded by finding equipment, and after a floor is passed. 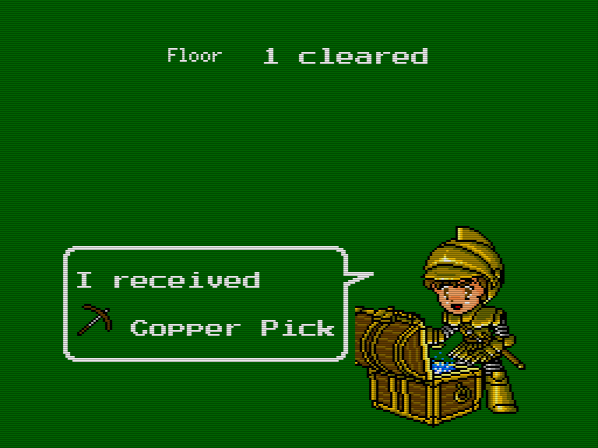 Treasure chests are now also unlocked differently: before you enter a floor, you are given a hint of something you’re supposed to do. Solve the riddle and you’ll find the chest on the floor. 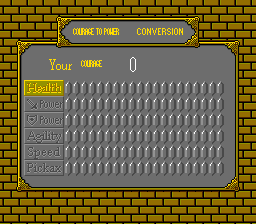 There are also four difficulty modes. Other than that, for the most part this works like a graphically enhanced version of the original. 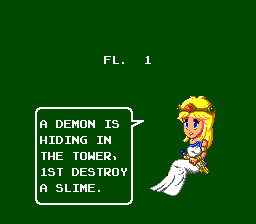 This is an English translation of The Tower of Druaga for the Turbografx-16. This patch is in no way perfect, and the meanings of the sentences had to be truncated in order to fit all of the English text back into the game. However, the author have tried to remain as faithful to the original script as he possibly could. Every word was deliberately chosen with care, and artistic license was only taken when he was left with no other choice to help the text make sense.